Seppo Honkapohja, D.Soc.Sc., has been Visiting Professor in the Economics Department of Aalto University School of Business since the beginning of 2018. In 2008-2017 He served 10 years as Member of the Board and Deputy Governor of the Bank of Finland. He joined the Bank of Finland from the academic world. He was Professor of International Macroeconomics, University of Cambridge in 2004–2007. He has earlier held Professorships with Academy of Finland, University of Helsinki and Turku School of Economics and Business Administration. 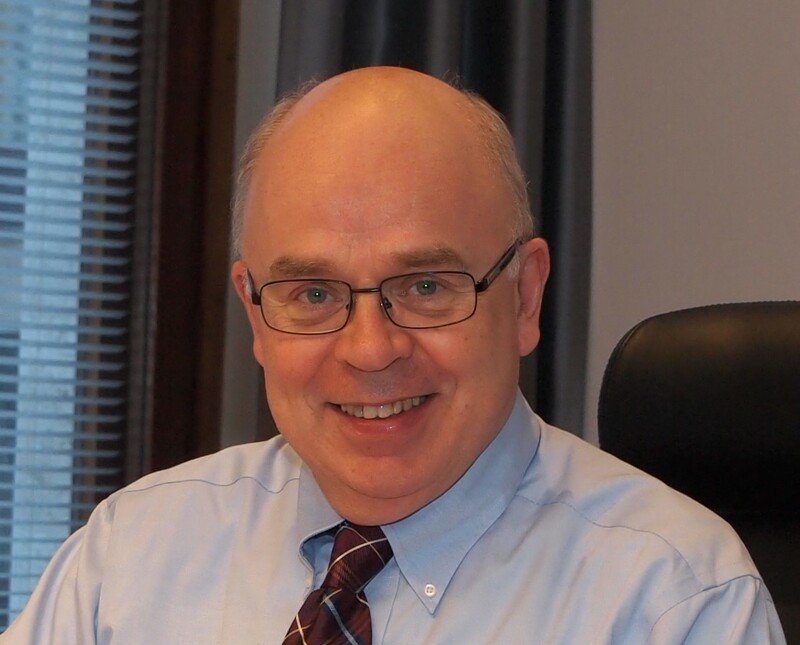 He is Member of Academia Europaea and of Finnish Academy of Science and Letters, Fellow of the Econometric Society and of the European Economic Association, and Honorary Doctorate from University of Turku. In his academic career Honkapohja’s research has primarily focused on several topics in macro and monetary economics. His publications in English include over 80 articles and over 20 authored or edited books. He has many publications in top general and field journals: American Economic Review, Review of Economic Studies, Econometrica, International Economics Review, Journal of Economic Theory and Journal of Monetary Economics, His best known books are “Learning and Expectations in Macroeconomics”, Princeton University Press, Princeton NJ 2001 (coauthored by George W. Evans) and “Frontiers of Economics”, Basil Blackwell, Oxford 1985 (editor with Kenneth J. Arrow). His current research has focused on the role and significance of expectations formation and learning in macroeconomic analysis. He has contributed to development of theory and analytical methods for adaptive learning and bounded rationality. His current projects are concerned with application of the theory to macroeconomic policy concerns, especially to analysis of the so-called liquidity trap and macroeconomic policies to combat it. The research on learning is a specific behavioral approach to macroeconomics. He also has a project about the effects of fiscal policy in an experimental setting also belongs to behavioral macroeconomics.